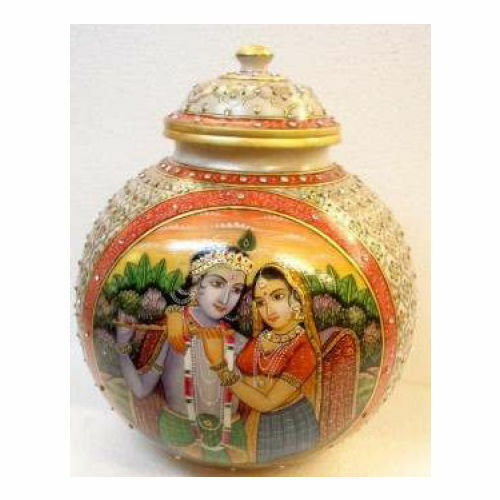 We have a good collection of Wedding Gifts in Brass, Glass,Divine Statues,Home utility,Crystel and many more. 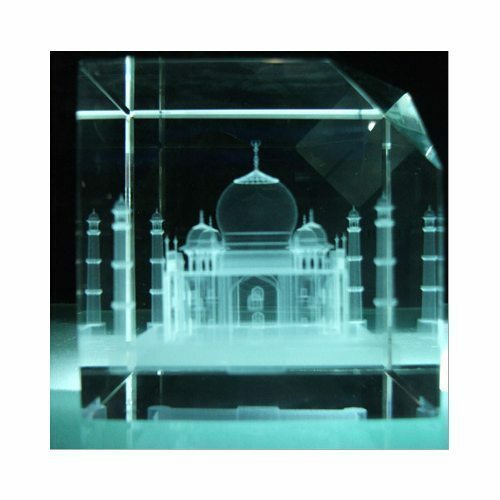 Crystal Tajmahal available in different sizes in 3D and 2D images. 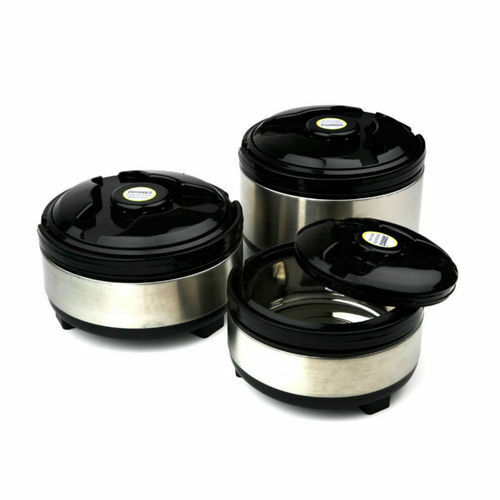 With the proper assistance of our specialized and highly talented professionals, we are able to present an exclusive range of Casserole Set of three in steel body double walled to keep food warm for long hours. 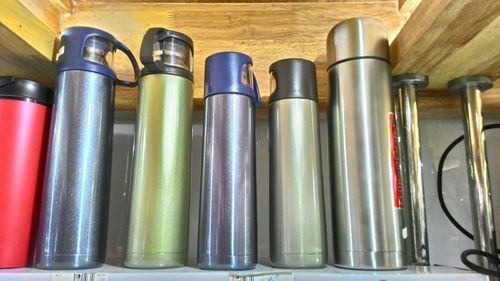 Our range of Flask Hot and Cold is manufactured using quality steel. 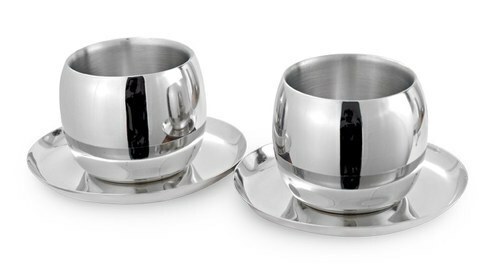 These Flaske are available in different models and capacity in steel double wall body to keep tea/water/soupwarm for long hours. 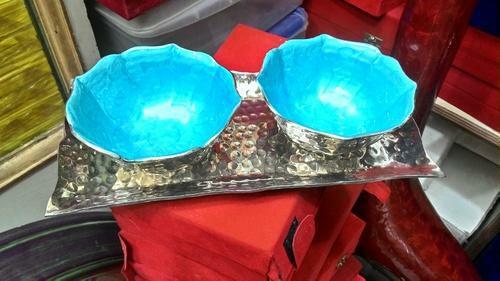 Bowl Set available in Brass.Good for serving dry fruits and snacks. 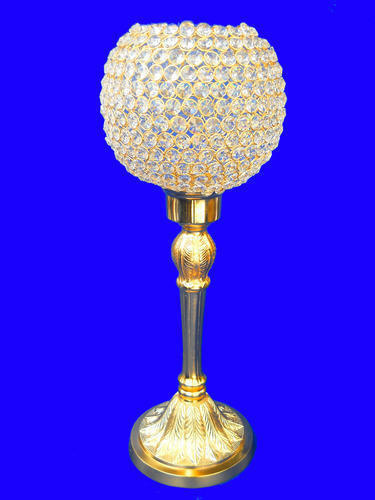 As we use the purest form of raw material in our hi-tech production unit to manufacture our range of Brass Candle Light Stand. 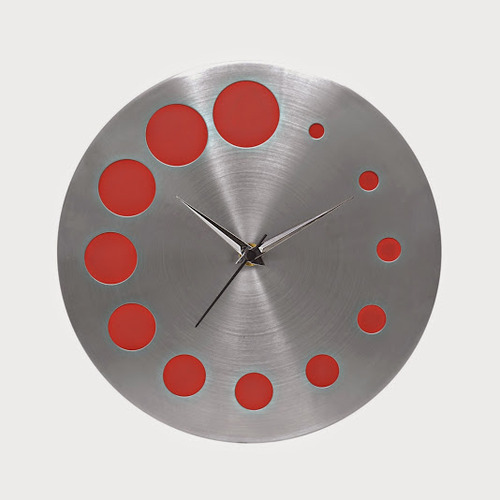 Offered in various shapes and designs. 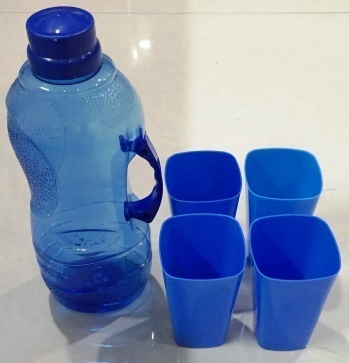 By utilizing the talent of our efficient workforce, we are manufacturing, exporting and supplying wide gamut of Double walled Tea Mug with saucer This tools kit is manufactured using superior quality raw material in compliance with international quality standards. 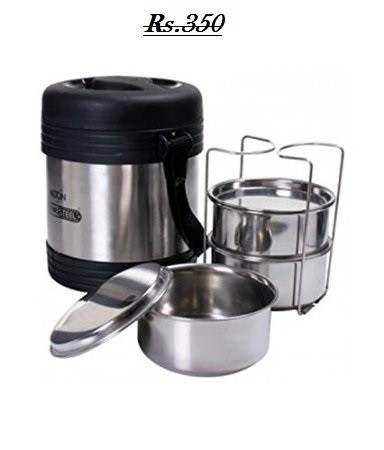 Stainless Steel tiffin available with three containers.